Pret Dresses are the charm of your wardrobe. Every fashion brand launches the finest of their pret collection for each season. 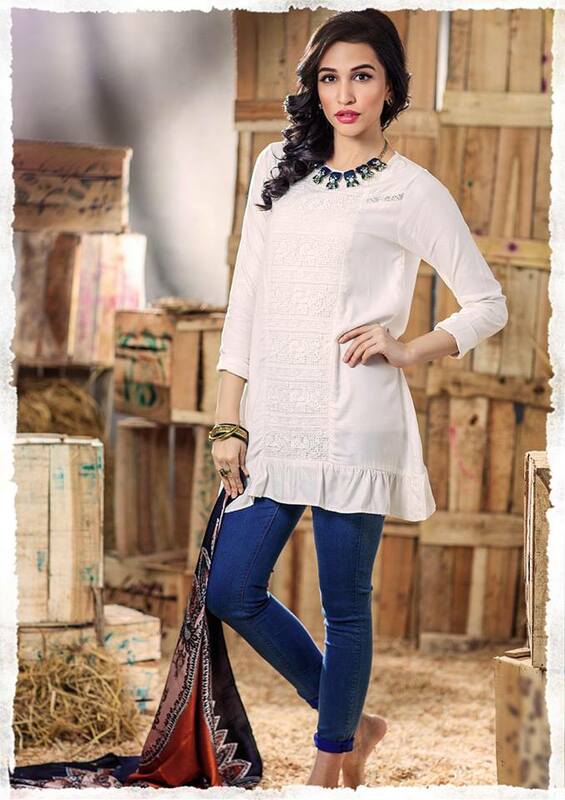 These ready to wear apparels attracts women of all ages. Convenience with style is a complete package that no one likes to miss out. 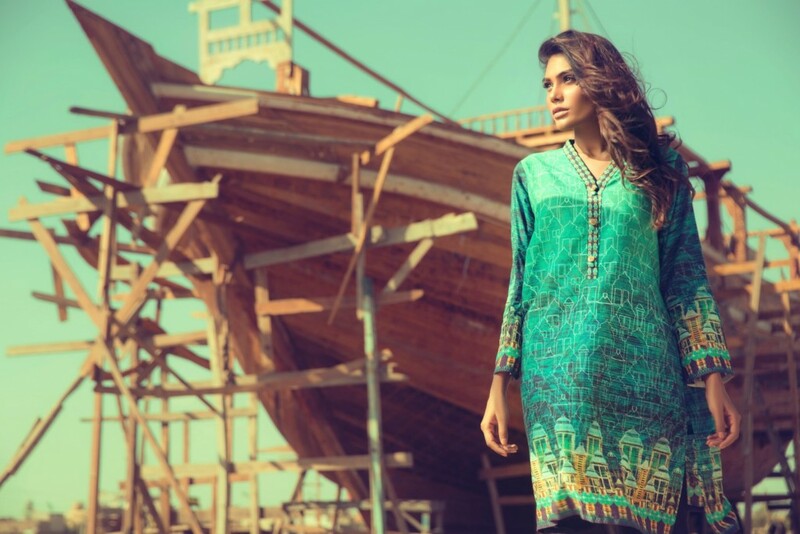 When it comes to pret collection, there are fewer top-notch brands in Pakistan which amaze the customers with their selection of colour palette and with the recent designs of their dresses. 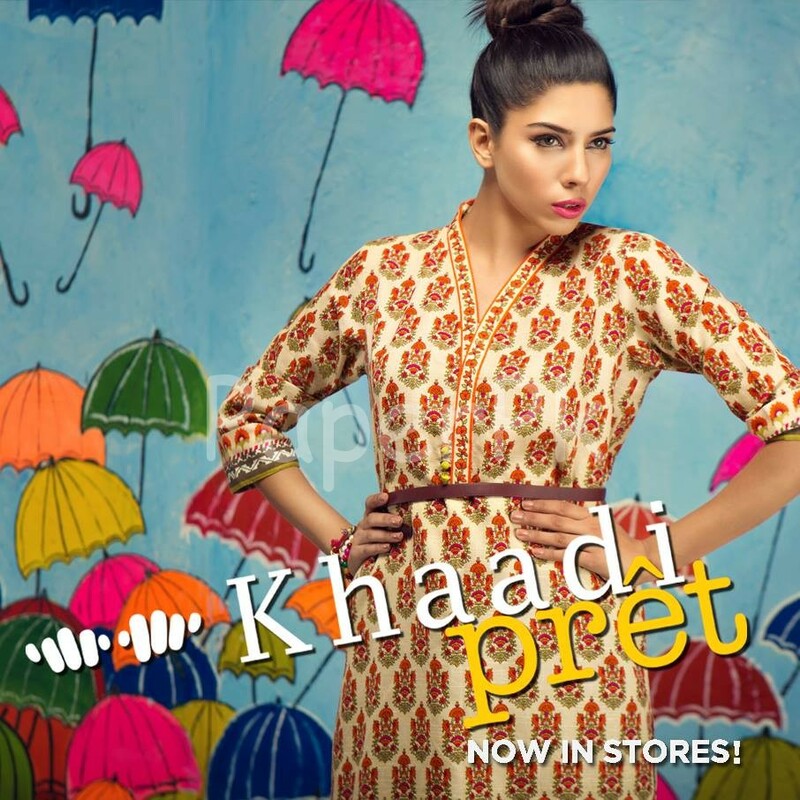 Pret dresses are mostly theme based targeting certain hues and prints about the seasons they are launched. As for summers, the dresses carry light, soft hues with bright, fresh prints. The wait is over! 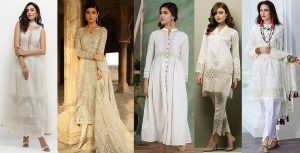 If you were waiting for the bestest of the pret collection for the year 2016-2017, then here is the chance to get yourself loads of insight regarding the pret dresses launched recently by the three most popular clothing lines in Pakistan. Yes! We are talking about Gul Ahmed, Khaddi and none other than Alkaram. Each of this clothing line is famous for its supreme creativity and off track designing styles. Great quality with great variety is the slogan of these brands. 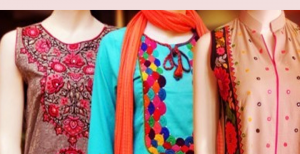 Gul Ahmed is one of the top leading textile industry of Pakistan. It has been producing amazing varieties of both stitched and unstitched fabrics. This textile industry is famous for its splendid prints and remarkable designs. 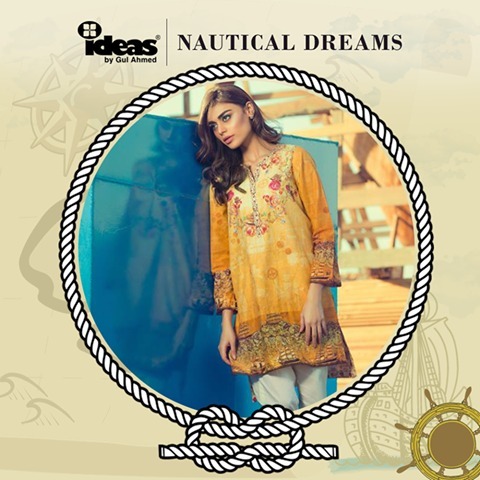 This year Gul-Ahmed has brought the newest of its pret collection named “Digital dreams-Nautica.” This collection comprises of dresses with printed shirts and Kurtas. 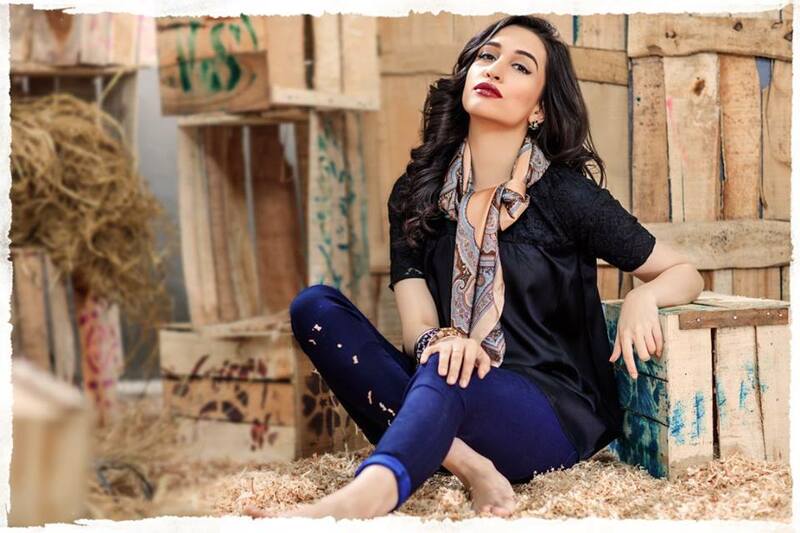 Their hues carry an alluring contrast that complements the print of the shirts. Most of the kurtas and shirts have prints over the borders of the shirt and sleeves and few carry them around the neck. 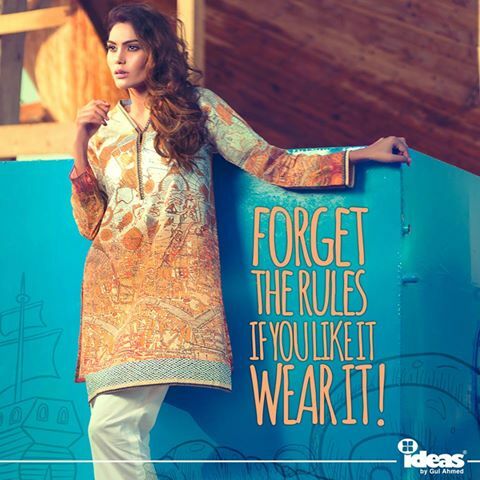 Khaadi is the house of style. There is no doubt that this brand has achieved much more appraisal and love of its customers in such a short period. 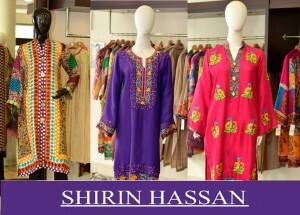 It’s bright and colourful embroidery motifs and work make it’s all dresses quite appealing. 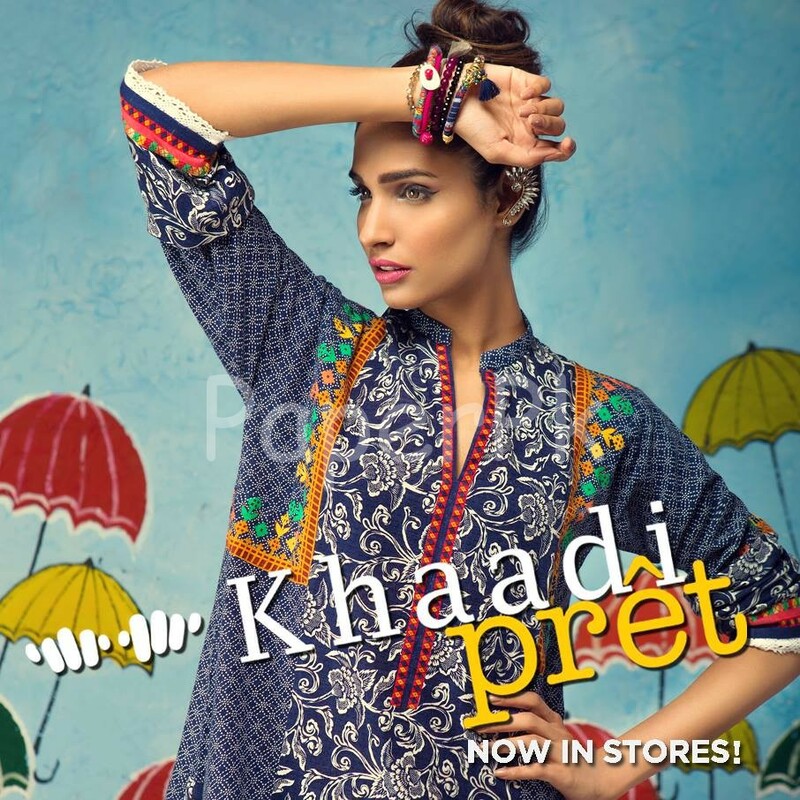 The latest summer pret collection by Khaadi was recently launched on 13th of February 2016. This collection is full of formal and semi-formal dresses, varying in designs and fabrics. 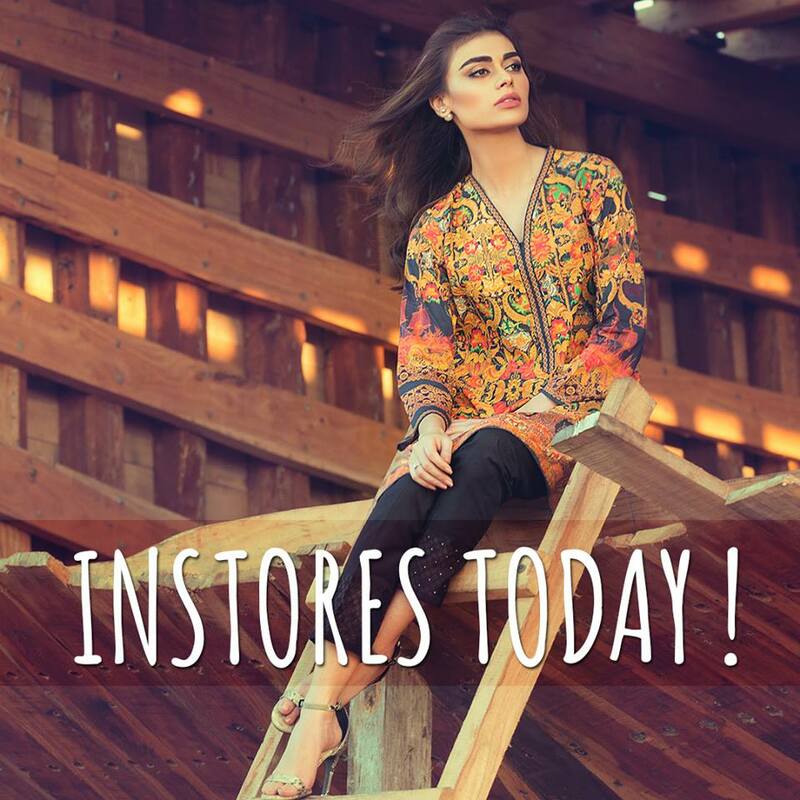 Mostly are stitched out of silk and chiffon, with variant prints and thread work used in different motifs over the shirts and kurtas. Alkaram is the trademark of quality and style in the world of textile. Alkaram has made its name in the industry because of the novelty of its designs. 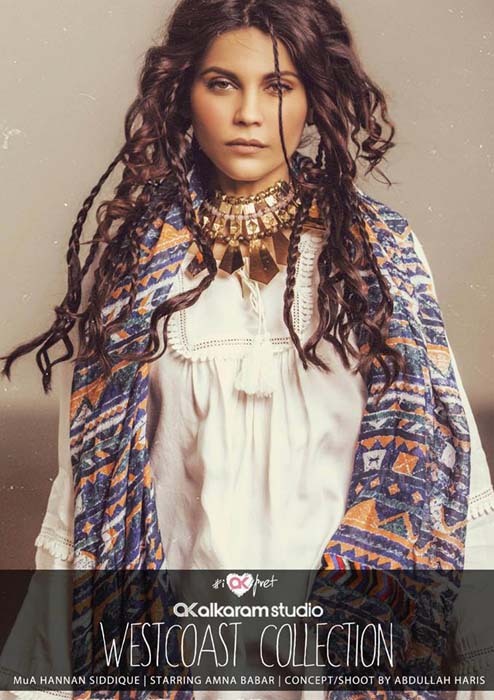 For pret collection, it creates a variety of styles according to the demands of various sections of customers. 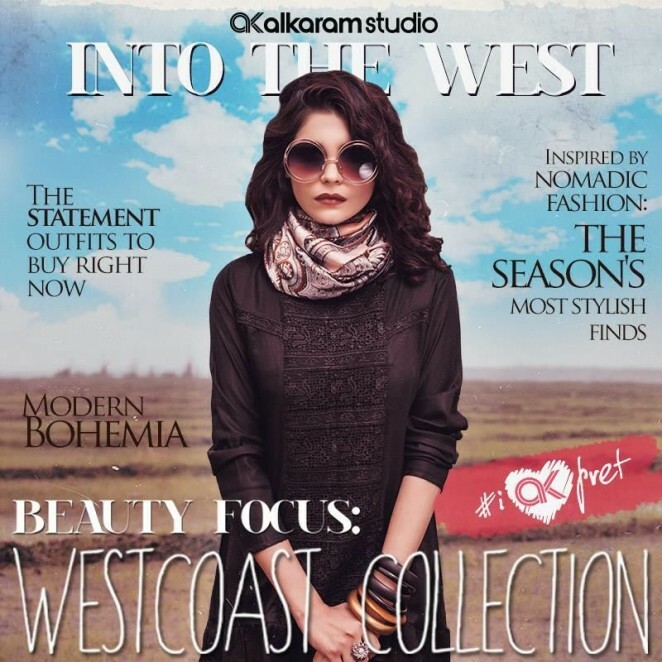 The I love west coast latest pret summer collection is one of the finest launched this year which includes Jacquard shirts, Round bottom shirts, Chiffon shirts and kurtas and jacquard short shirts. These dresses have both the variety of bold, funky hues and soft light hues so that it could match the interest of all of its customers across the country and abroad.